IoT is redefining experiences between people, machines, and facilities. IoT can change the experience we have interacting with our workspaces, people and even machines. By leveraging data – like temperature, speed, location, or applications in use – Aruba’s IoT solutions help deliver meaningful experiences using context-aware network generated content. Deliver smart workplace experiences with IoT-enabled buildings that adapt to users’ needs. 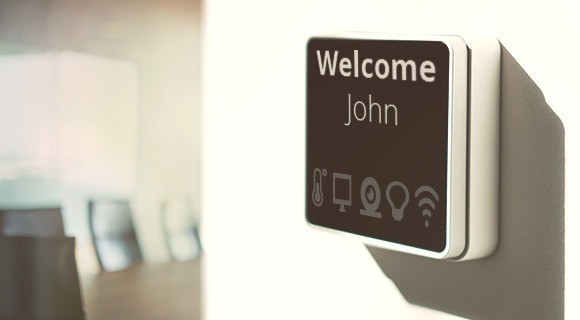 From location-aware spaces to smart furniture to user-aware comfort controls, IoT is enabling a new generation of auto-adapting, occupant-centric workplaces. Aruba delivers innovative smart IoT solutions that power today’s digital workplace. 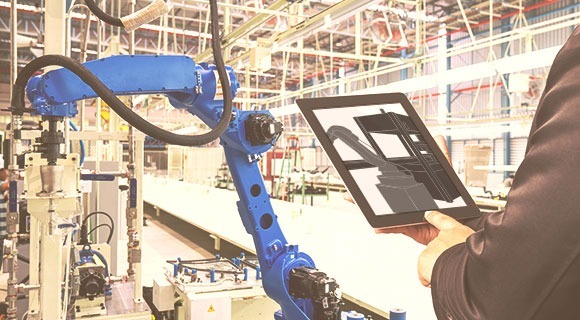 Secure industrial and manufacturing experiences delivered over resilient IoT networks. Better patient, provider, and facility experiences are accelerating the adoption of IoT in healthcare. Today’s digital clinics and hospitals want to securely deliver better end-to-end experiences. 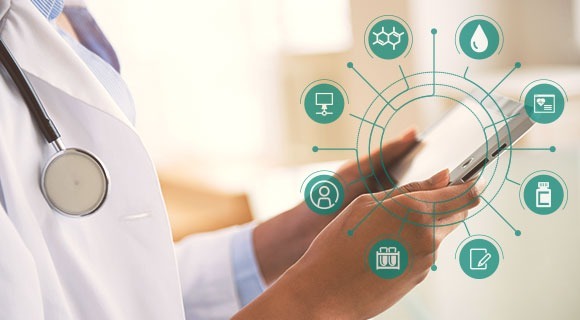 Whether it’s efficiently guiding patients to their appointments on time, delivering bedside care through connected biomedical devices, or expeditiously locating the closest infusion pump, Aruba’s healthcare IoT solutions can help. IoT can digitally transform retail and logistics experiences. Eighty-eight percent of retailers say that IoT has increased business efficiency, and fifty percent have seen a return of up to forty percent on their IoT investment. Most retailers also worry about keeping their networks and customer data safe from IoT-related breaches. 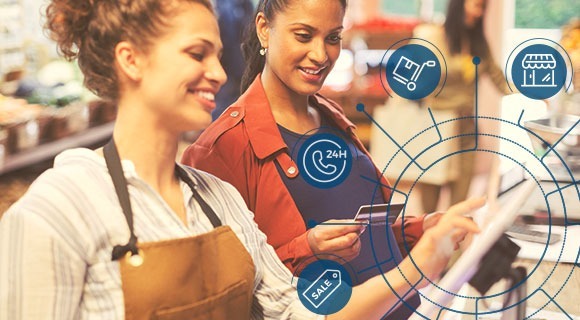 Aruba’s secure, PCI compliant retail IoT solutions can help. See how contextual location-based services can improve the meeting room experience. Secure your network for IoT. Create smart workplaces without compromising network security.